Wolfen Mill Country Retreats is a venue of luxury self catering Lancashire cottages. Penrith was once the capital of Cumbria. 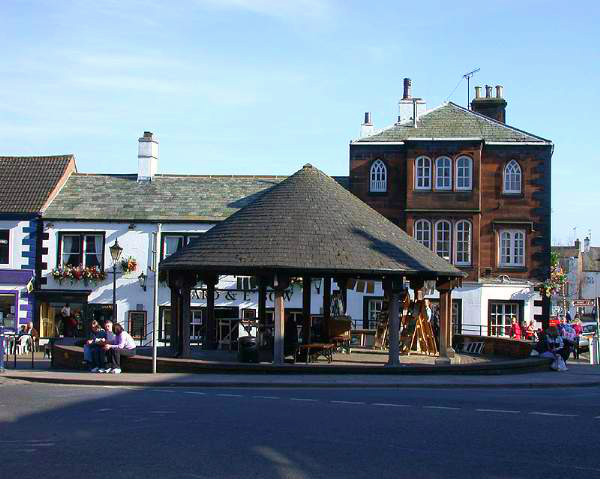 The attractive town is the hub of the Eden Valley. It is now an important shopping centre. It has a good mix of traditional shops and sophisticated arcades. Leading off Penrith’s main streets are many old yard entrances. You will find interesting inscriptions on the lintels. 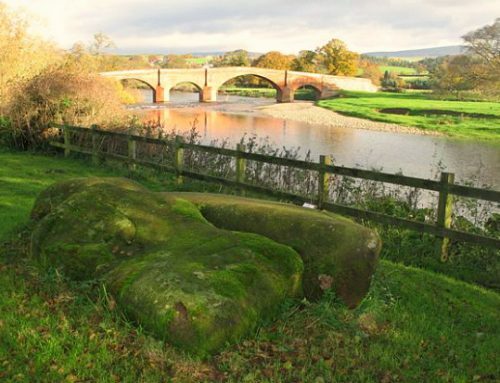 Enjoy a holiday exploring this town in Holiday Cottages Penrith. 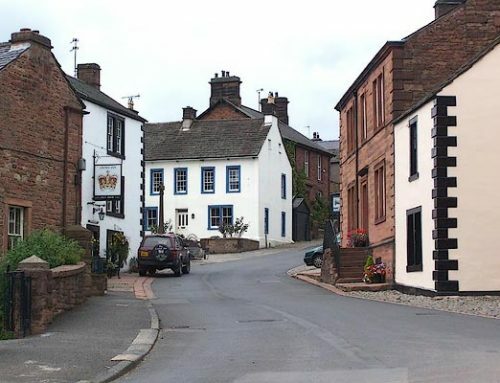 Now Penrith is a medium sizedtown acting as a regional center for the eastern Lake District. Penrith lies just outside the Lake District National Park. Previously its position on the strategic route to and from Scotland resulted, since Roman times, in its development as a military center. The old castle ruins are testament to this. 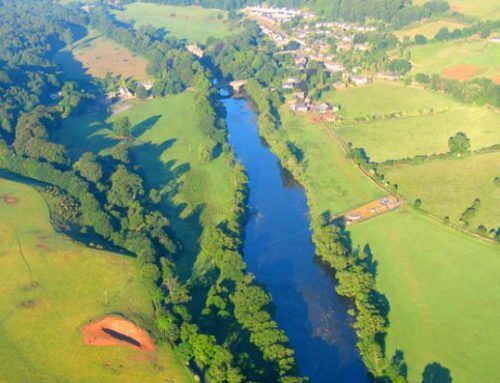 Penrith is located just 12 miles from Staffield Hall. It is an idea town to visit for a little retail therapy. Few multiple stores mean plenty of shops with individual character. We have beautiful Holiday Cottages Penrith in Cumbria available for your Self Catering Penrith holiday.